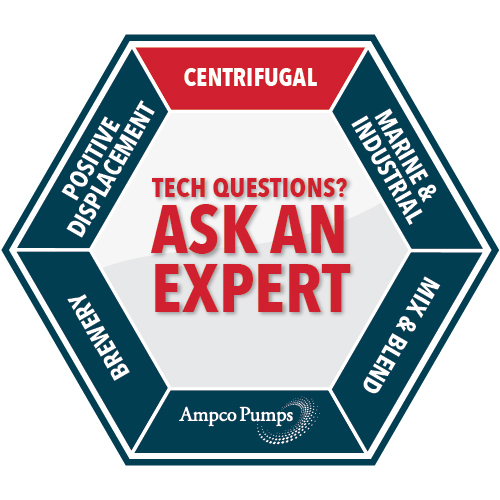 Ampco’s LC Series is a tried and true single mechanical seal design. 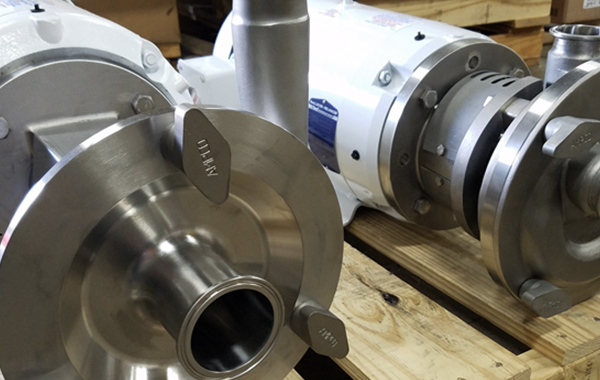 This simplistic style centrifugal pump is one of the most commonly installed pumps in the world. 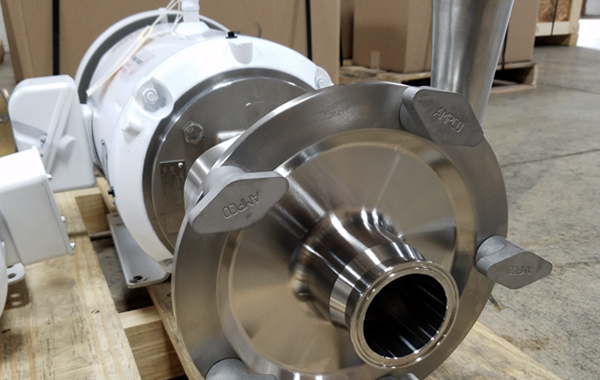 The LC Series is cast and machined from 316L stainless steel and offers a 304 stainless steel adapter – always standard. 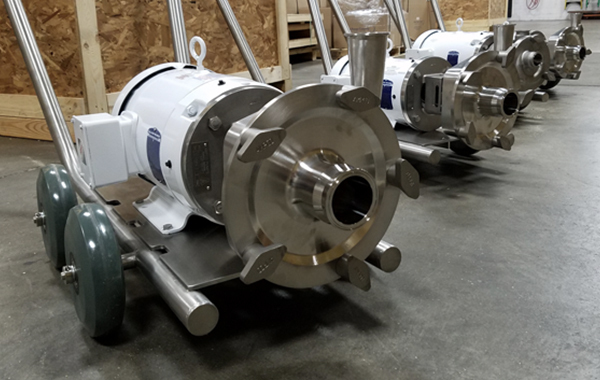 Manufactured using heavy wall construction for durability, LC pumps are commonly used for gentle and efficient applications, such as beverage and dairy. Ampco’s LC Series is dimensionally and hydraulically interchangeable with most competing brands. 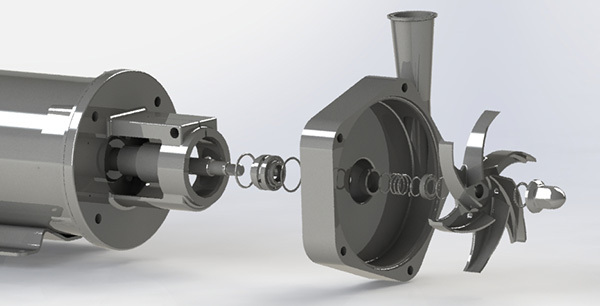 The internal seal design, along with the dynamically balanced impeller, allows the LC smooth quiet operation while extending seal longevity. 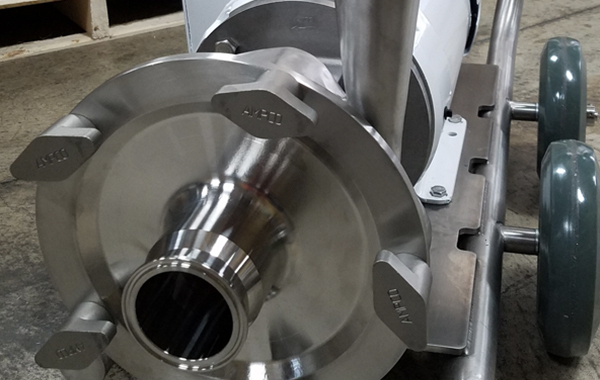 Industry leading delivery times, 304 stainless steel adaptors, maintenance-friendly heavy duty design make the LC Series ready now for your processing challenge. The LC Series is a “drop-in” replacement for competitive or OEM sanitary centrifugal pumps – and features a highly attractive price point.